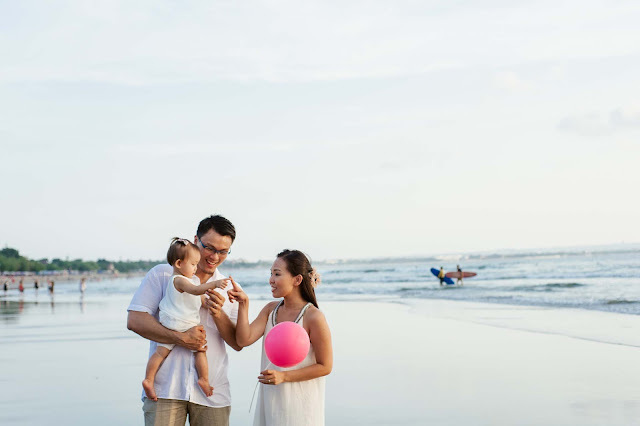 Bali is one of favorite places to have holiday with family. 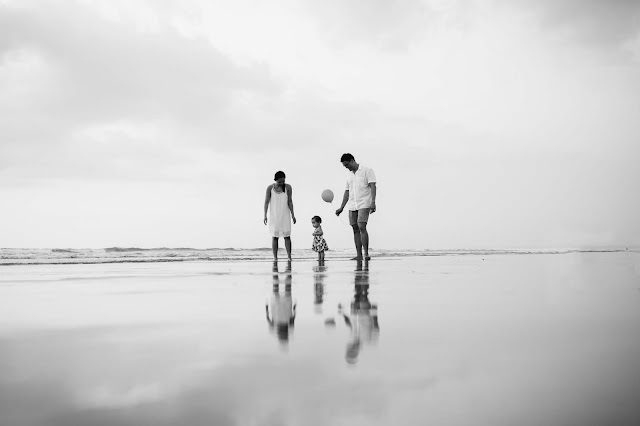 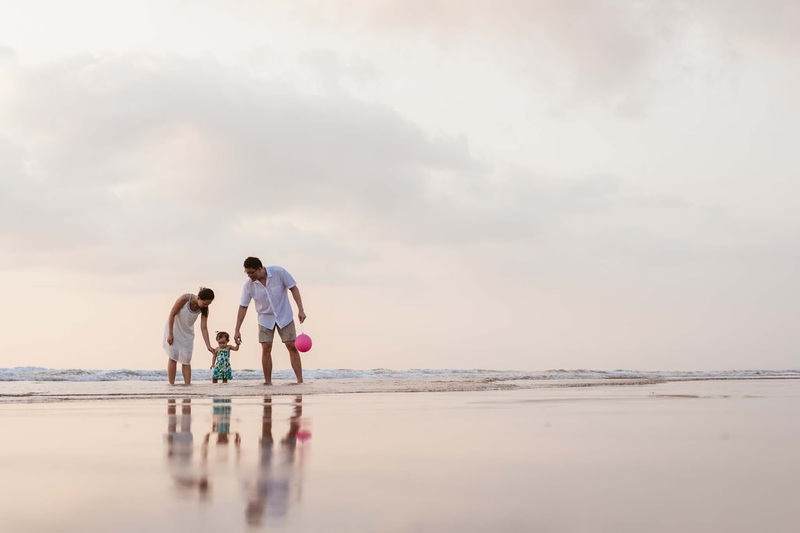 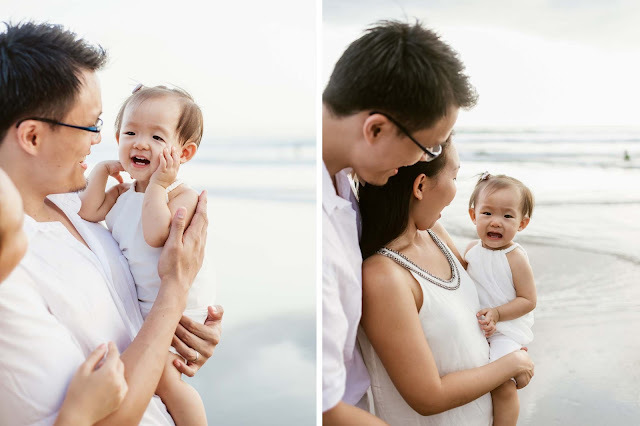 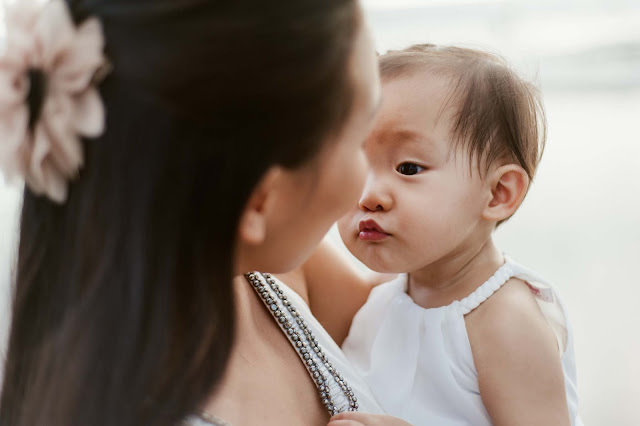 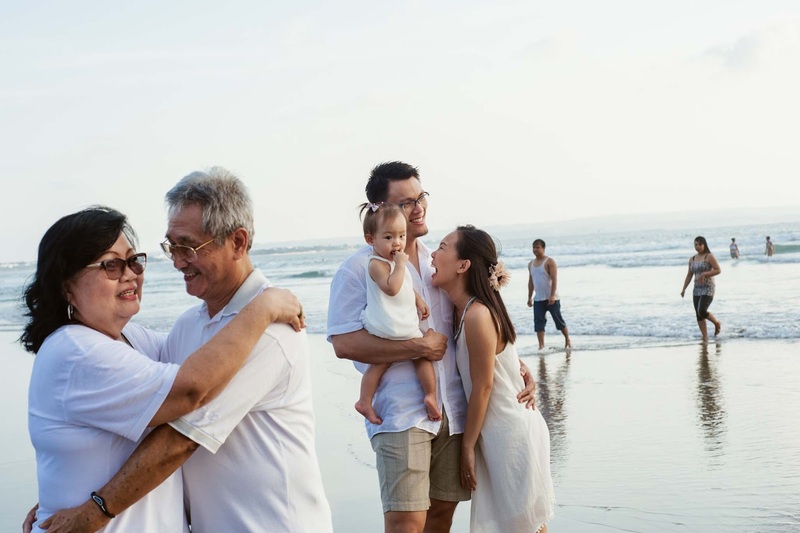 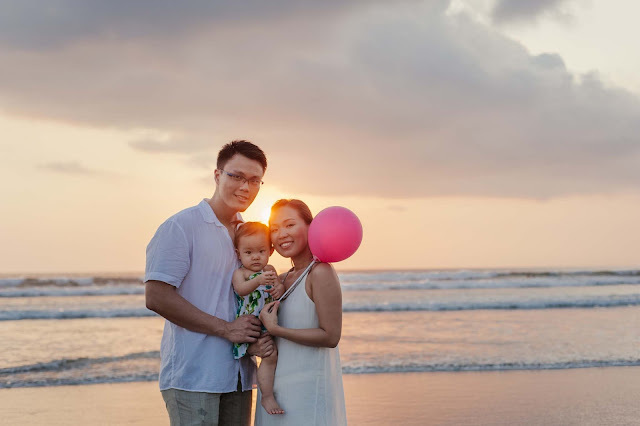 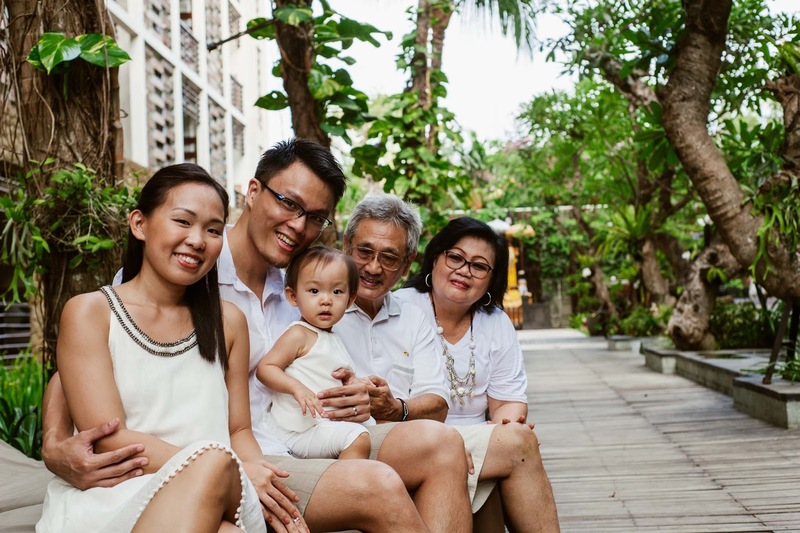 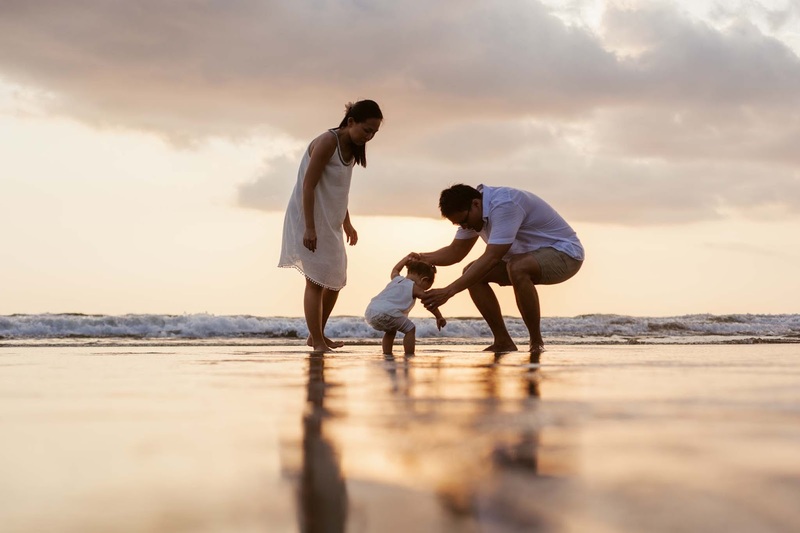 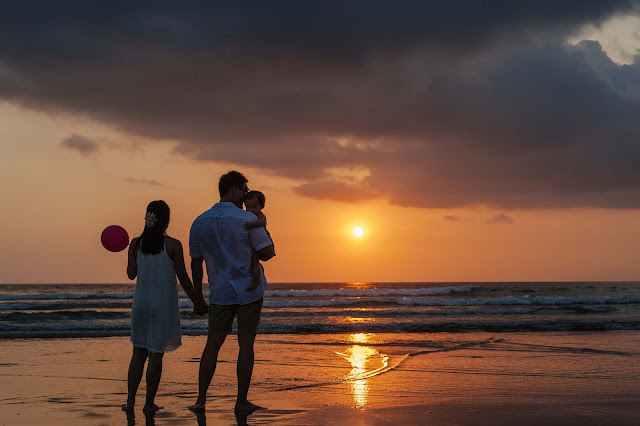 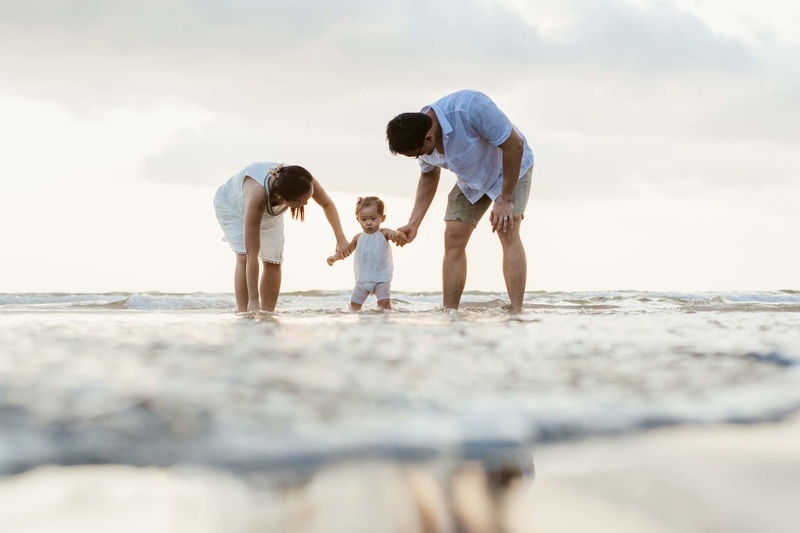 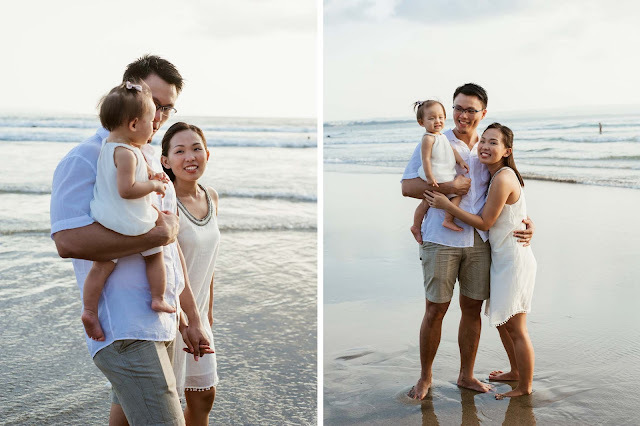 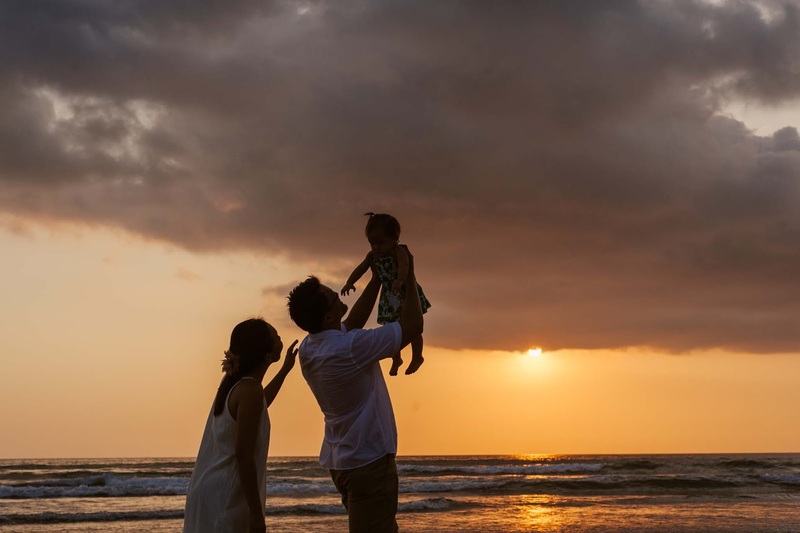 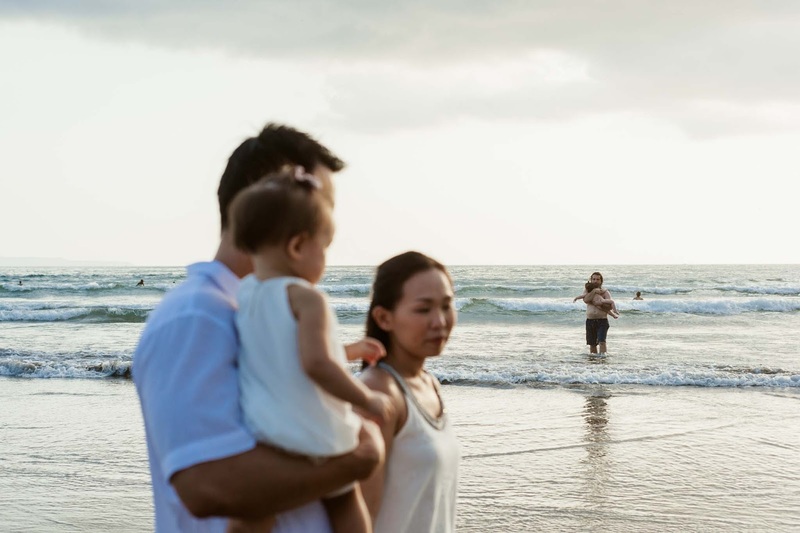 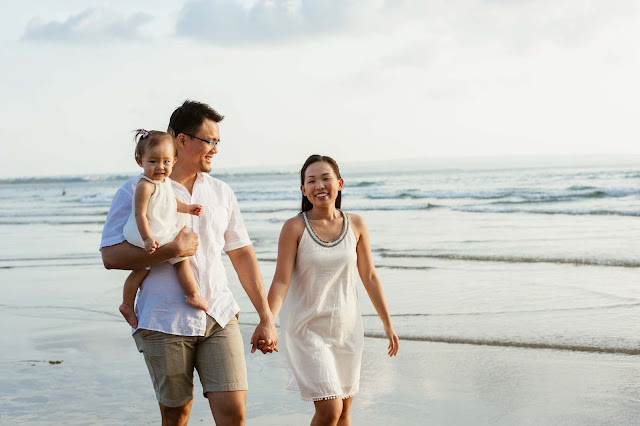 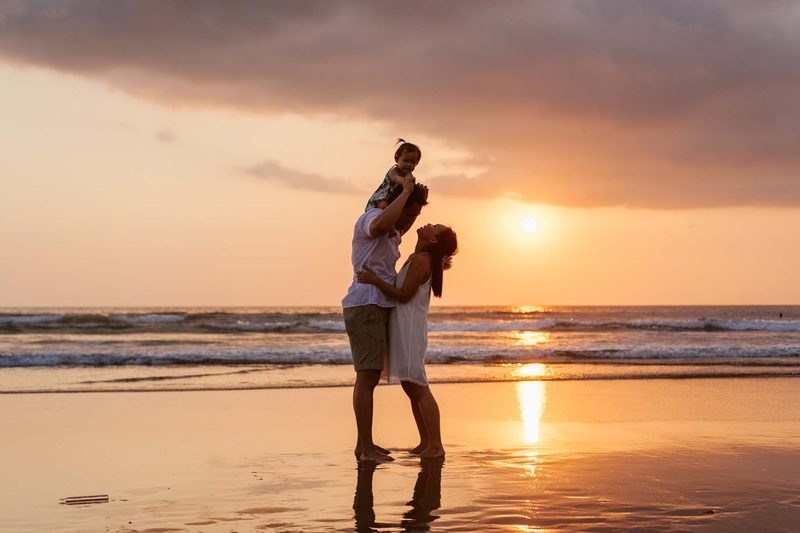 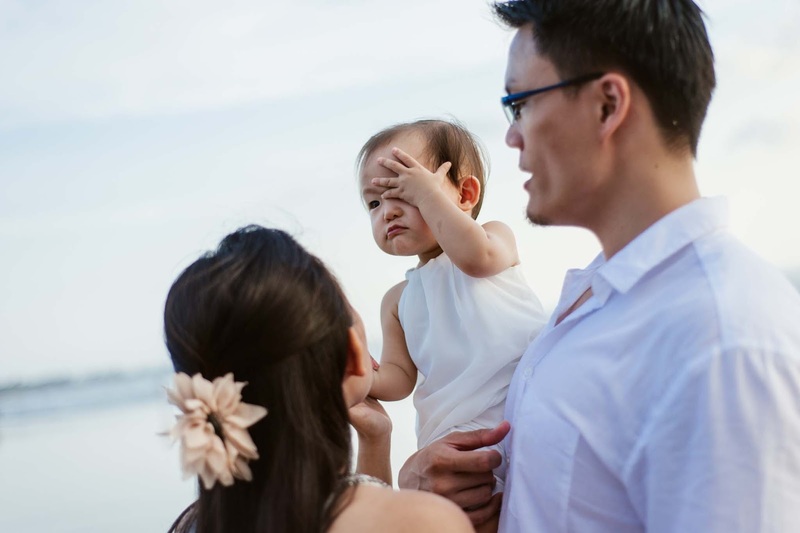 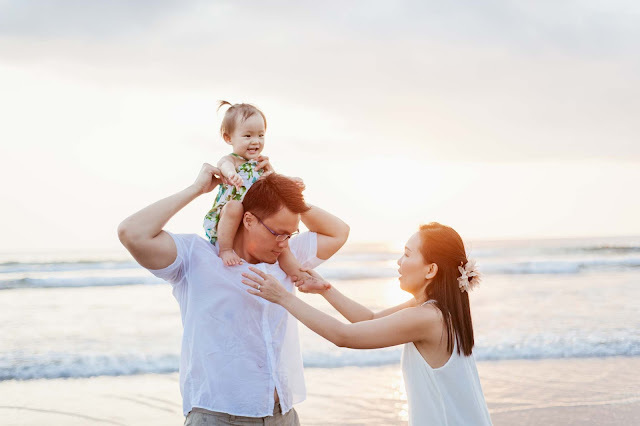 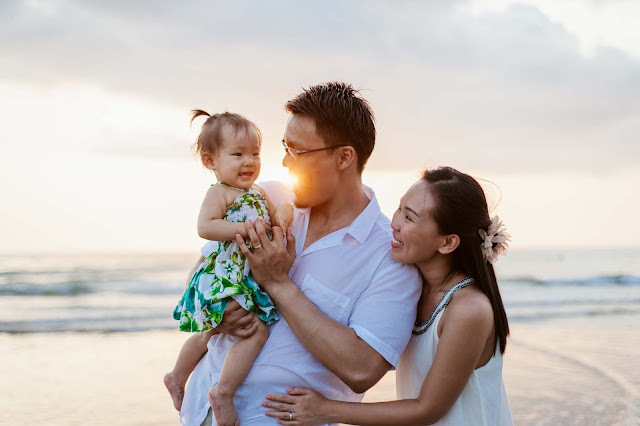 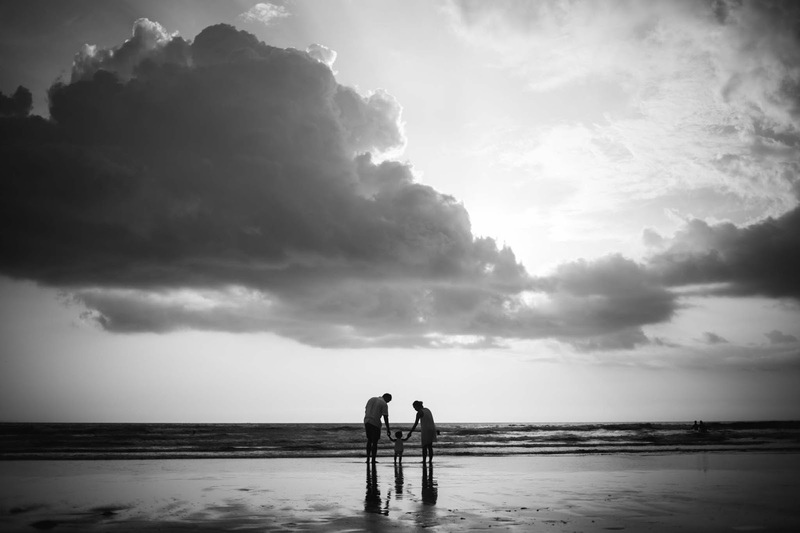 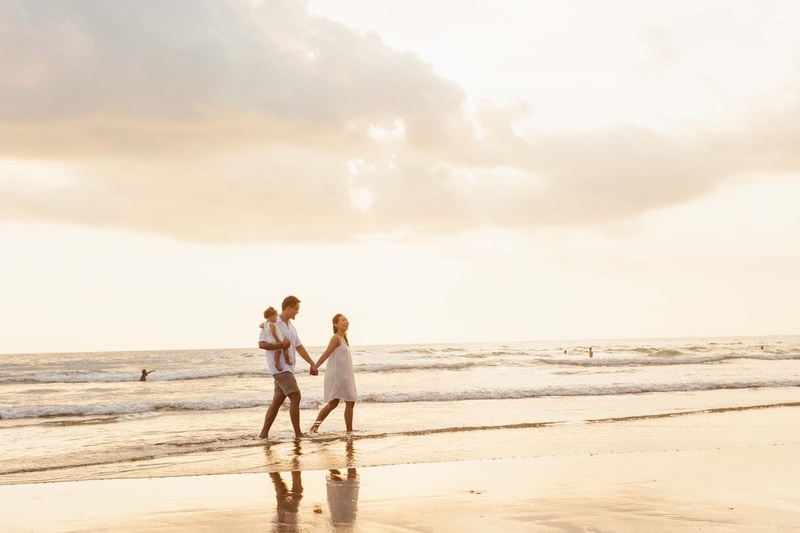 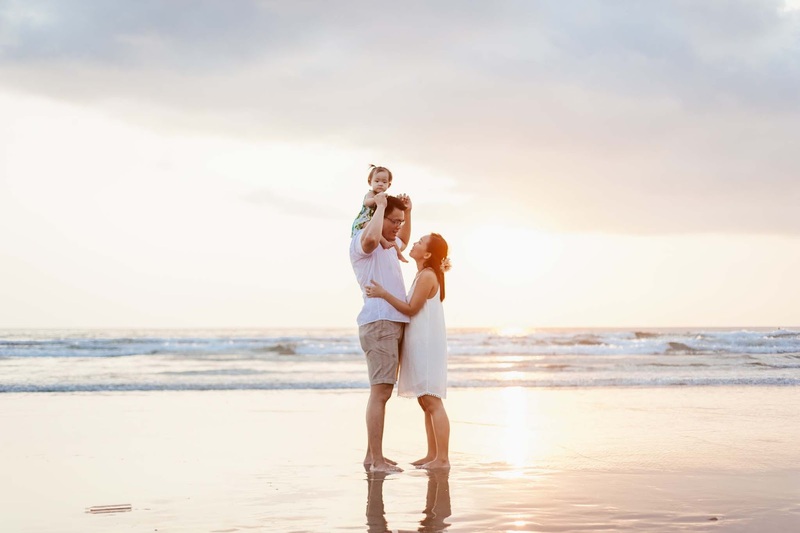 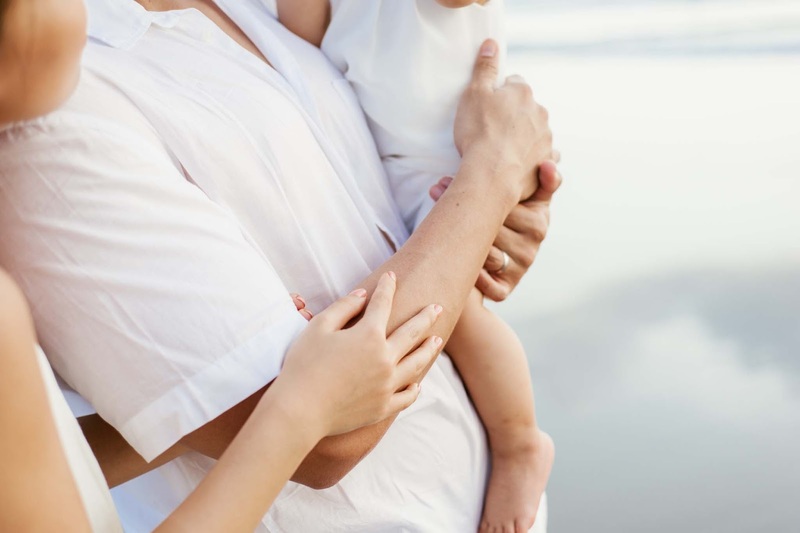 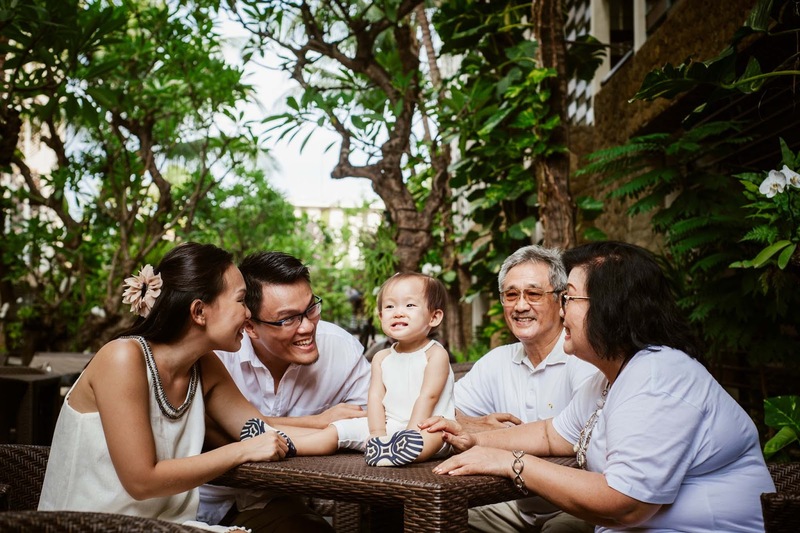 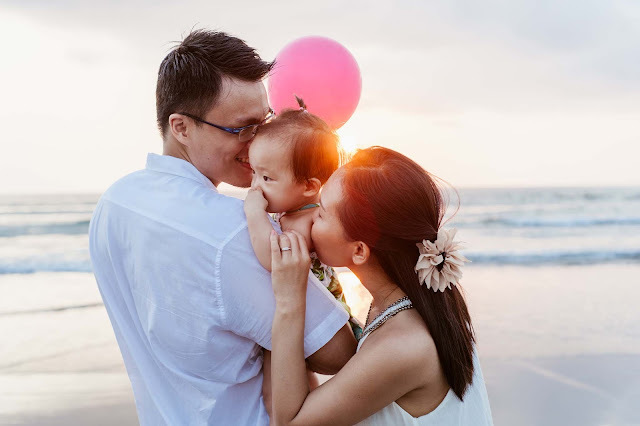 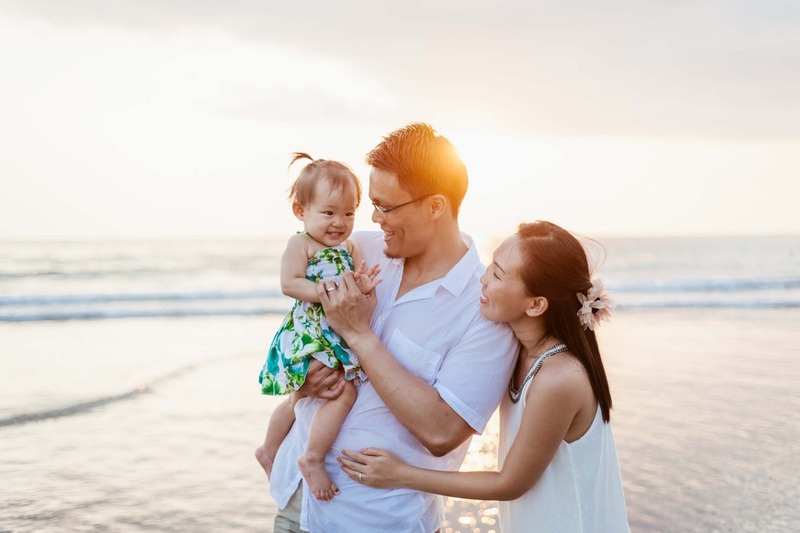 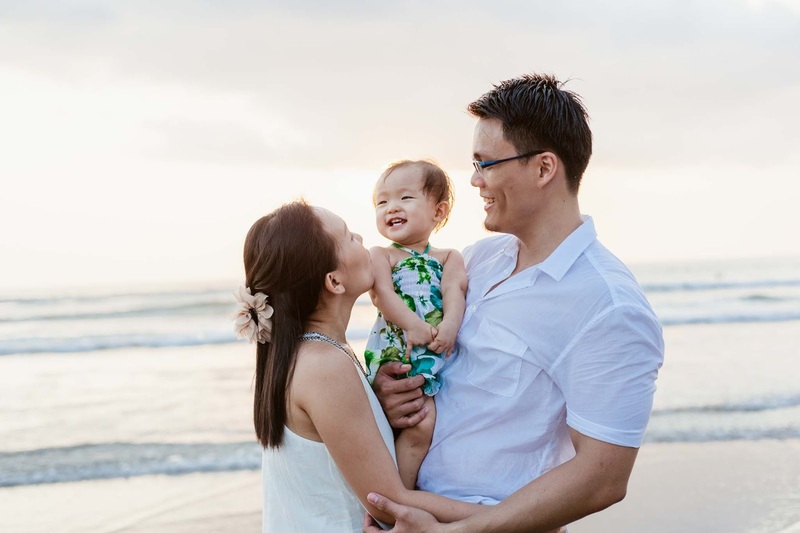 Like Esther and Ario a couple from Singapore, they often came to Bali to enjoy their vacation, but this time they came with their parents and beautiful daughter Mikaela. 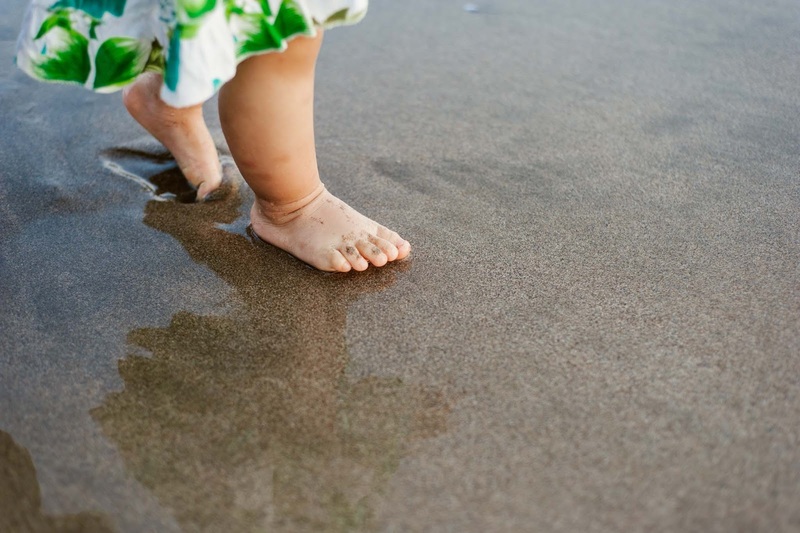 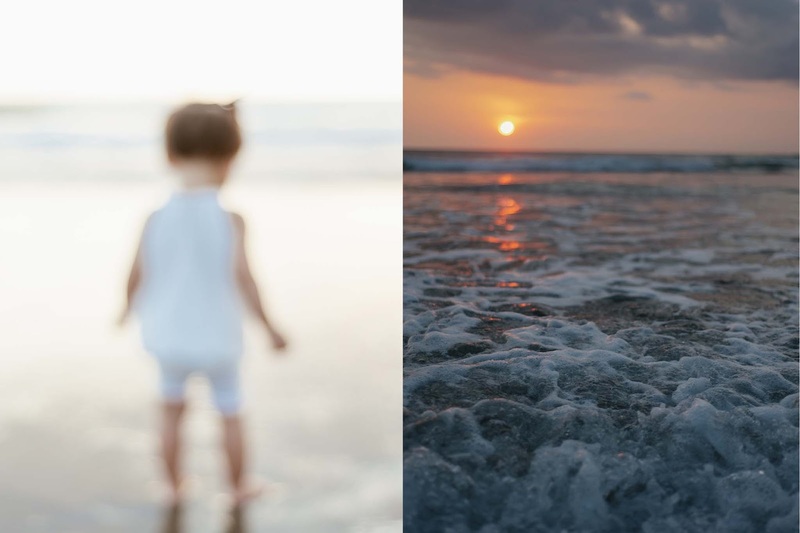 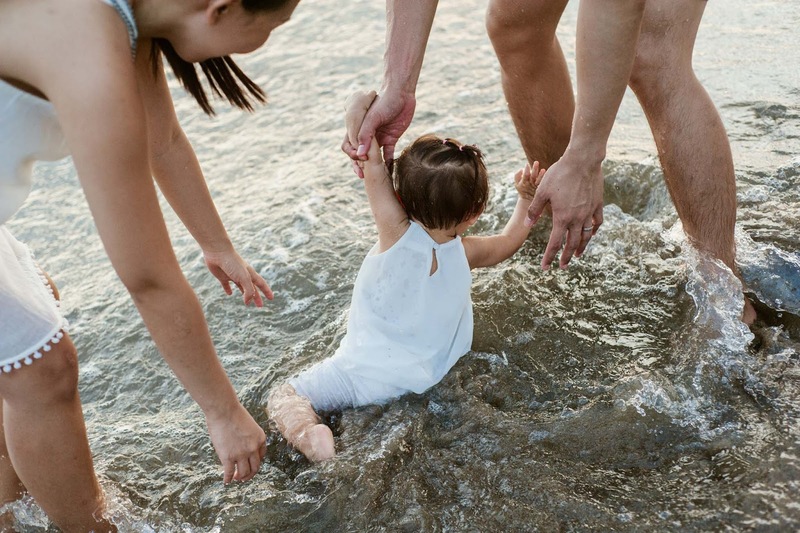 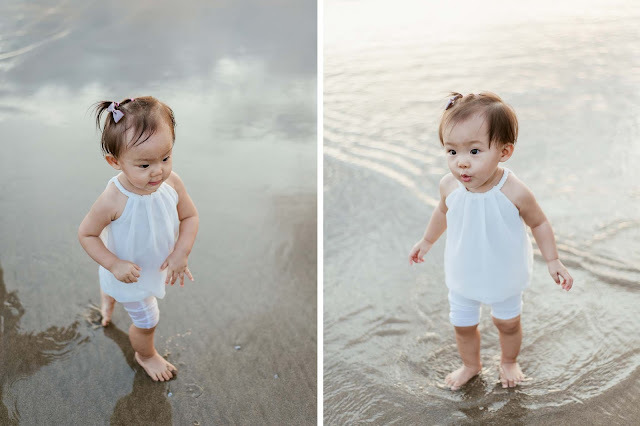 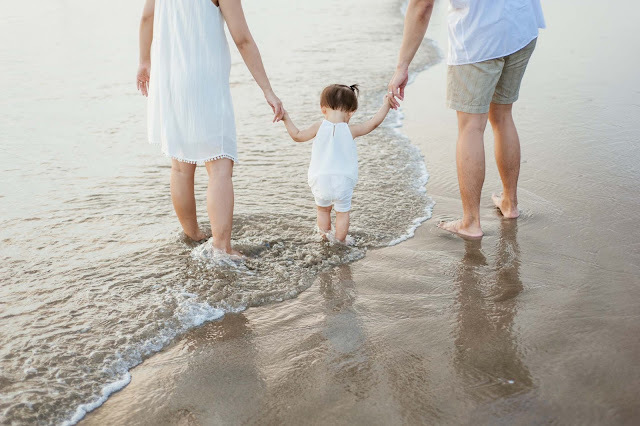 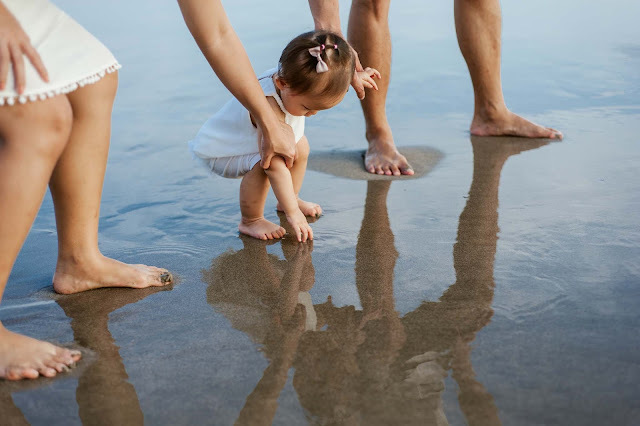 This is the first time for Mikaela to travel abroad with their parents, and she was so excited when stepping her little feet on the white sand in Kuta Beach for the first time. 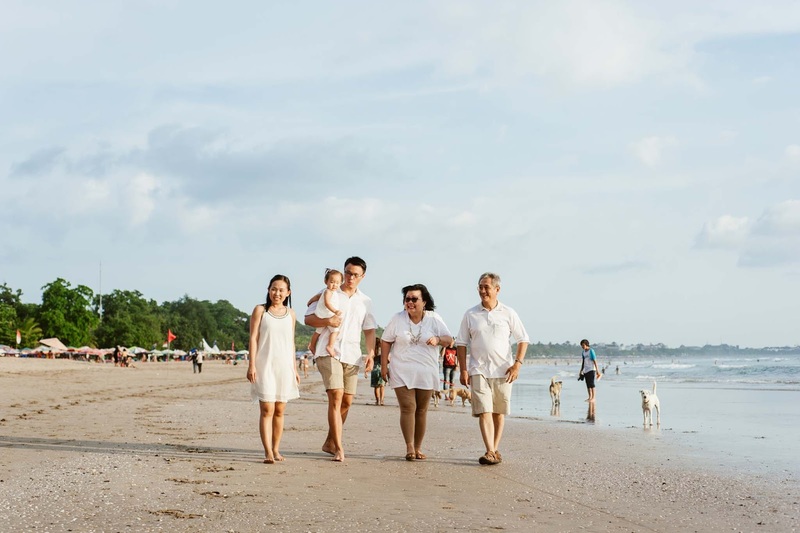 And here is the story of their holiday.